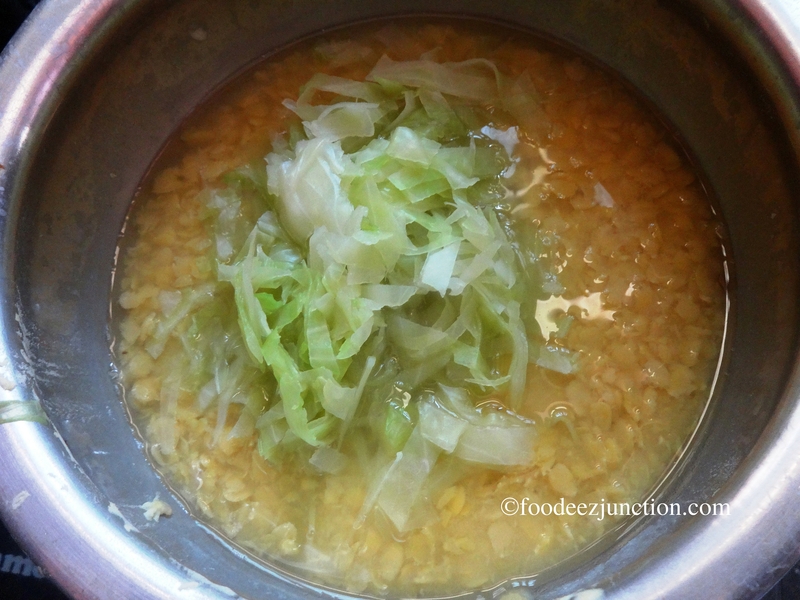 Dal Ambat with Cabbage Recipe is easy-to-make unlike its name. Well, I had always liked Tur Dal or the split and skinned pigeon peas and would make the simple plain arhar ki dal for lunch and dinner until I came to know about the so many recipes of Tur Dal. 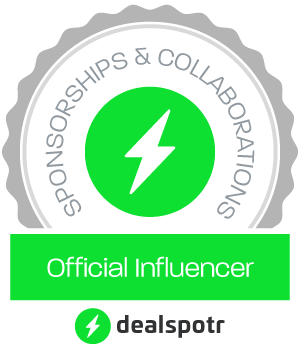 I am a dal lover! Are you? Dal Ambat recipe is very simple. 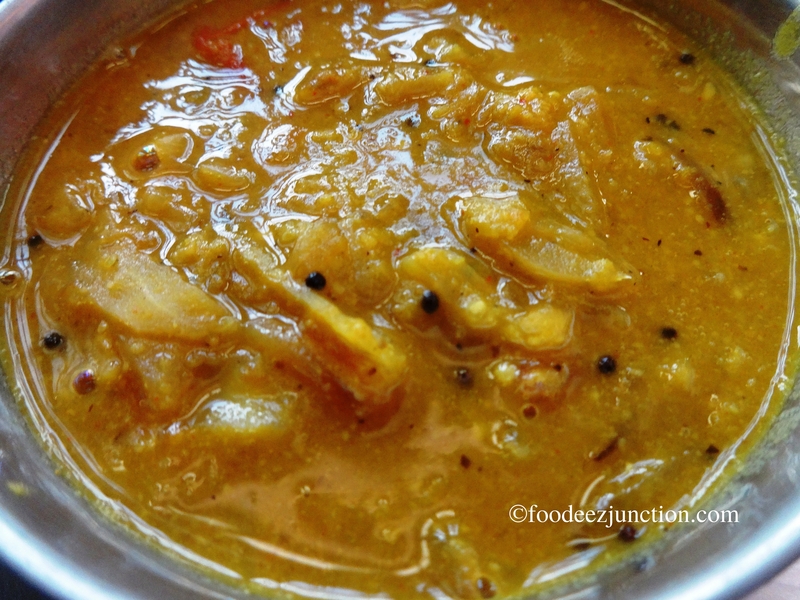 Ambat meaning sour, this dal gives slight tangy taste to the combination of nutritious lentils and cabbage. This picture I’d clicked when I made Dal Ambat with Cabbage the first time with the leftover Tur Dal. This easy recipe of Tur Dal requires less time. 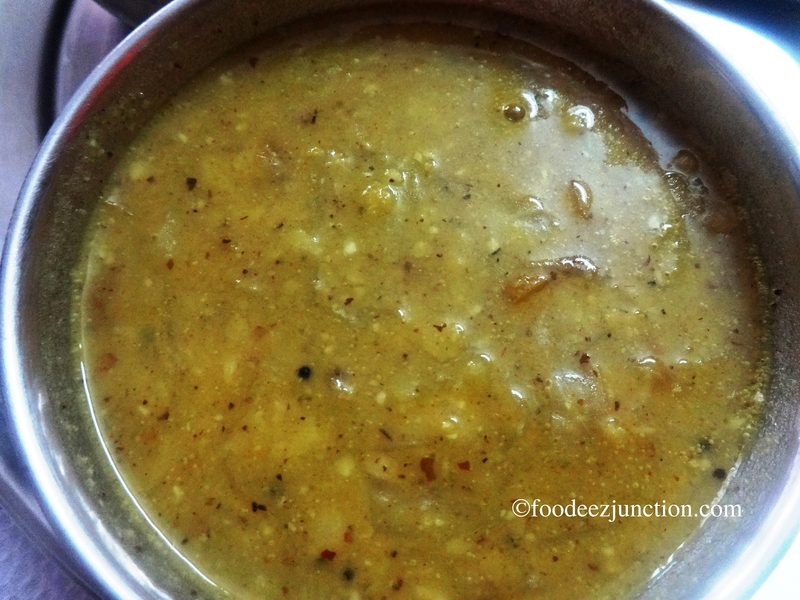 You can skip making sabzi if you are making Dal Ambat or you can have this dal as soup in evening, if your healthy-living mode is switched on! Soak Tur Dal for 1 hour. In a pressure cooker, add the dal, pour water. Add salt and pressure cook the dal for 5 whistles or till soft and mushy. Meanwhile, the dal is getting cooked, in a pan boil the cabbage. Once the dal is cooked, add boiled cabbage to it. Keep this aside. We need to make the coconut paste now. In a small pan, add refined oil and heat it. Now add red chillies, coriander powder and turmeric powder. Fry for 50-60 seconds, don’t let it get burnt. Put this in the grinder jar. Add coconut and tamarind water and grind it till smooth. It should make a fine paste. Once done, add this paste to the Cabbage and Dal mixture. 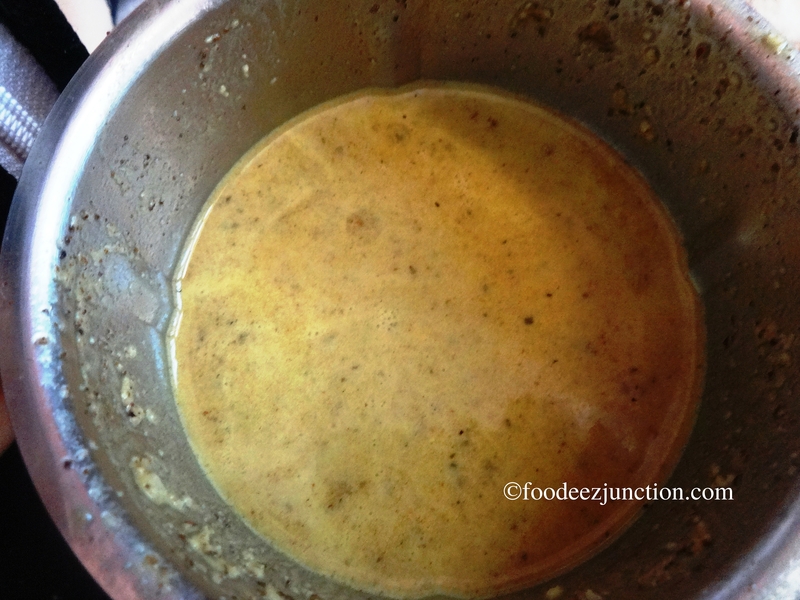 Put this dal mixture back on heat, low flame, and mix the coconut paste with the dal. If necessary, add water. Cook for 3-4 minutes. Switch off the flame and prepare for tempering. Heat ghee in a small pan. Add mustard seeds and let them splutter for 10 seconds. Now add onion and fry until golden. Pour it over Tur Dal mixture. Dal Ambat is ready! This dal Ambat with Cabbage recipe is easy and delicious too. You would want more! Will surely try this once! Very well explained, looks tempting.